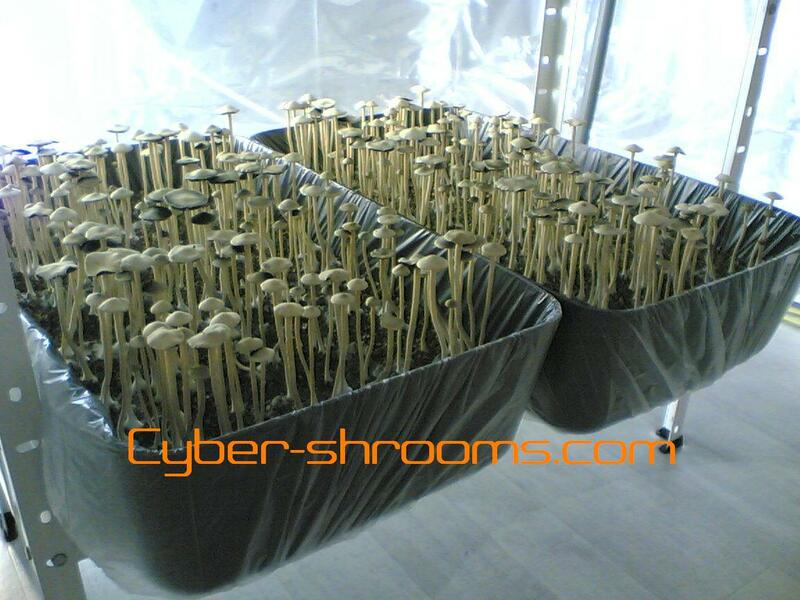 Kit contents including casing: 2000 cc – Substrate net weight: 800 grams – Directive yield: 36 grams – Use: 12 grams fresh / 1 gram dry is a portion. Calculation: 36 grams is 3 portions. € 20,- per portion was the consumer price when these mushrooms were available in the shops. This means with a 36 grams yield the cost of purchasing of the growkit are more than settled. Panaeolus tropicalis es un hongo potente y alucinógena que contiene psilocibina. Hábitat: estiércol, los suelos enriquecidos. Clima: Tropical. Los Panaeolus tropicalis crecen los mejores en un substrato dung-based pero también centeno puede ser utilizado. 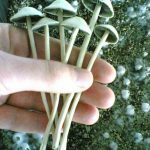 La cultivación de Panaeolus tropicalis necesita un poco más atención que un Psilocybe cubensis. Es más sensible a los niveles de aire fresco, de humedad y de temperatura. 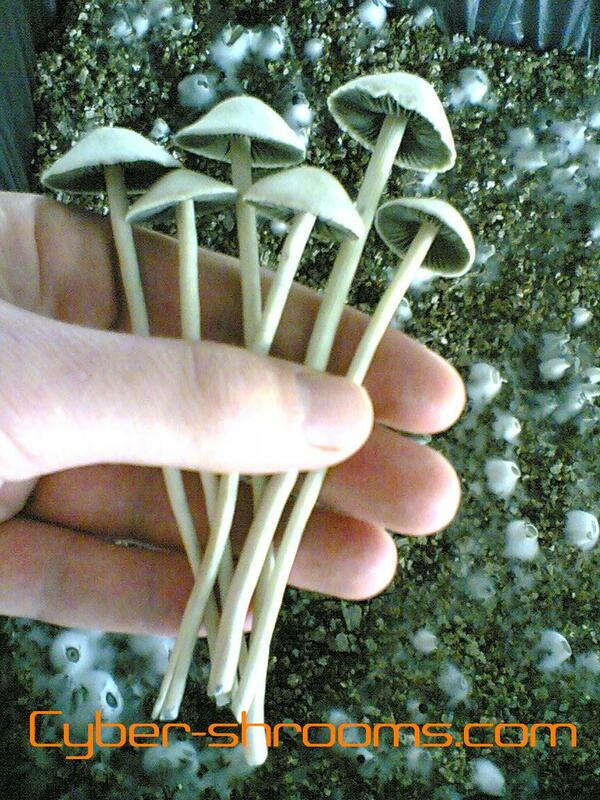 The growing instuctions for this species are exactly the same as for the Panaeolus cyanescens. The difference is in the size of the mushrooms and the flushing pattern. READ THIS FIRST! – FAIL PROOF ? 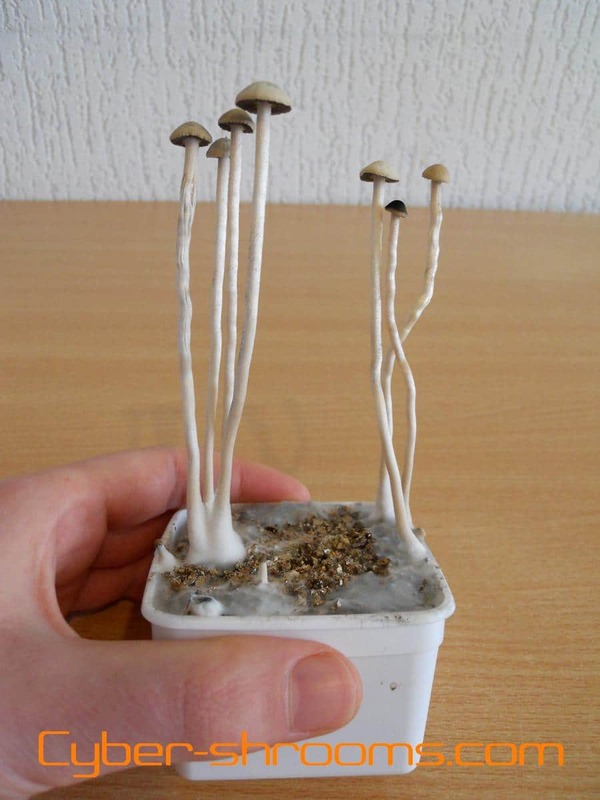 The Panaeolus tropicalis is a sensitive species and more difficult to grow than the widely available cubensis growkits. It is not a starters species. Fail proof growkits do not exist. Even with the best growkits the wrong treatment can let them fail. 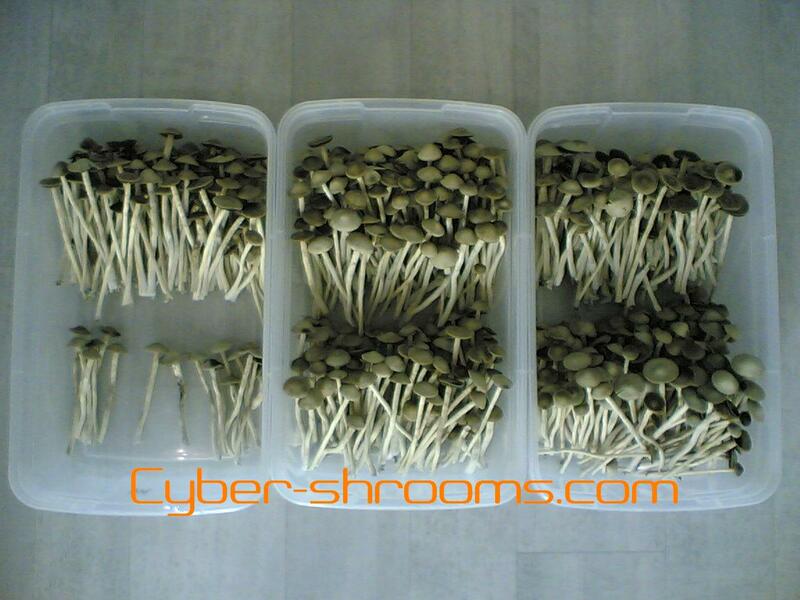 As our customers know Cyber-Shrooms is not for the money but for happy customers. This growkit is tested over and over again to make it as fail-proof as possible and reliable enough to bring in sales. The yield prediction (36 grams) is an average. Guarantees are not given. We can not verify everywhere if the prescribed treatment has been carried out properly. If, before the bag is opened (to apply the casing) infection would be present, a green mold would be the most obvious, do not open the bag, make pictures and contact us through email so we can arrange a replacement. 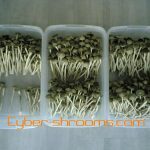 Comience a cultivar Panaeolus tropicalis con nuestros kits de cultivo únicos. Cultiva tu propio Panaeolus tropicalis fácilmente sin esporas. Cultivación de hongos mágico sin procedimientos estériles complicados. Envío discreto – Opción de envío sigiloso.